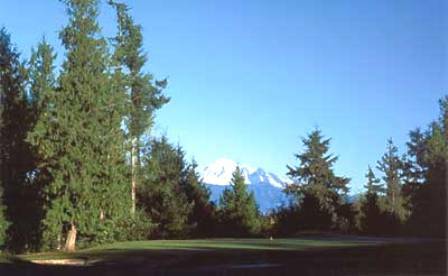 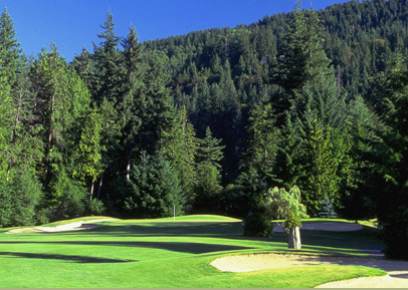 New World Golf Center, previously named Pro Golf Center Golf Course, is a Public, 9 hole golf course located in Bellingham, Washington.  New World Golf Center closed in 2009. 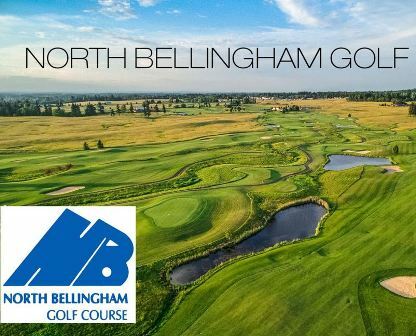 New World Golf Center is a short par-3 course good for beginners and those wanting to perfect their pitching and putting. 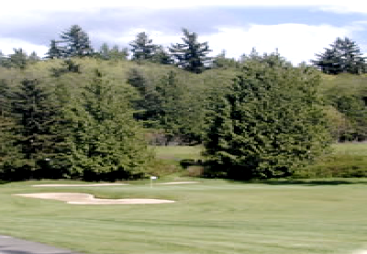 The course plays to a 9-hole par of 27 and maximum distance of 847 yards.